Store to Door is a local nonprofit that supports independent living for Portland area seniors and people with disabilities by providing an affordable, personal, volunteer-based grocery shopping and delivery service. Do you like to grocery shop? Would you enjoy helping seniors and people with disabilities maintain their independence? Join us to grocery shop for those who are homebound. Think of it as a fun in-store scavenger hunt for a great cause! What: Volunteer grocery shoppers receive a client’s grocery list and walk about the store finding each item. At times, the volunteer will need to call a client to ask clarifying questions about missing items or substitutions. Volunteer shoppers are not responsible for purchasing or delivering groceries, just shopping and having fun! Group Volunteering (i.e. Corporate, Church, School, etc)? Yes! 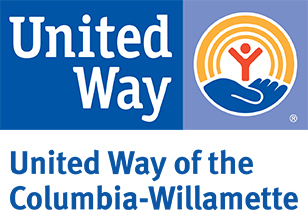 If you are interested in bringing a group of volunteers, please contact Amanda at 503-200-3333 ext. 106 or email Amanda@StoretoDoorofOregon.org. 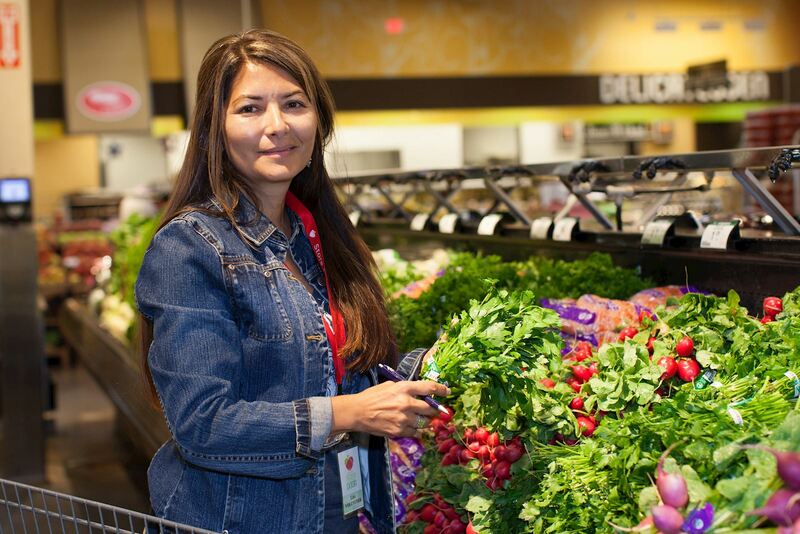 "They are the 'Grocery Angels'..."
Ready to make a real difference? Sign up below to lend a hand! Volunteers of all ages are welcome to attend this project; volunteers age 16 or younger must attend with a parent or adult chaperone. The sign-up below is for individuals only. If you're with a group, please contact Amanda at 503-200-3333 ext. 106 or email Amanda@storetodooroforegon.org to sign your group up to shop. Click "Sign Up" below to reserve your spot! Need help signing up? Call 503-200-3333 ext. 106.